Have you ever come across a 'Push the door' or 'Pull' label? Yes, we all do. These and many similar labels are not aimed at any given corporate purpose; instead, they serve the common social purpose. There are many other areas, where you print labels for 'do not smoke', 'WI-FI here' etc. 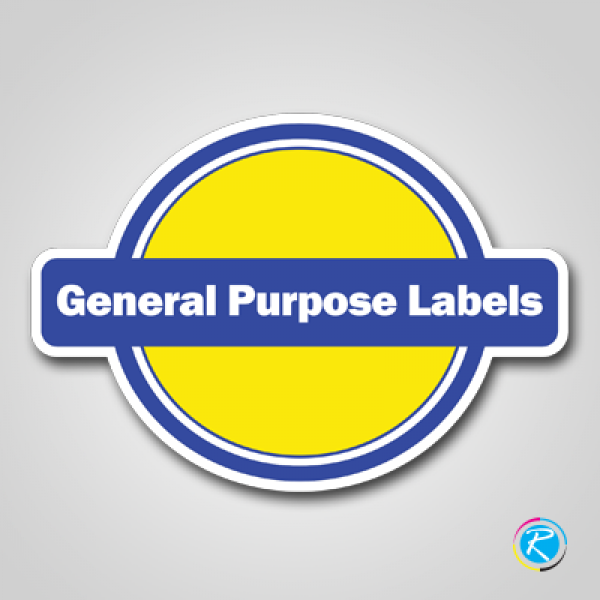 Such labels are called general purpose labels as they are not aimed at any product or address. 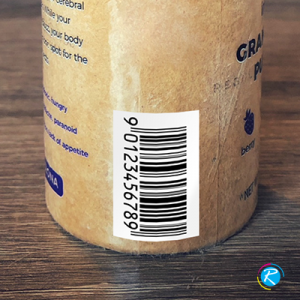 General purpose labels include few of pharmaceutical labels, packing label, security hologram, address labels including many others come in this category. You can print them on vinyl stock as well as paper one; however, paper stock is not as reliable as vinyl. The most obvious reason for selecting vinyl is its ability to resist water, weather and dust. 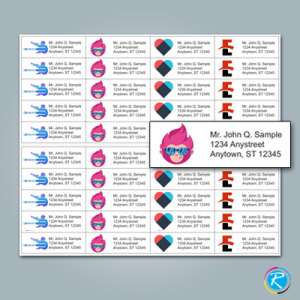 These labels can be printed in 3" x 3", 3" x 5", 5" x 5", 6" x 6" and all custom shapes and sizes. Top Quality General Purpose Labels 24 Hours Available! 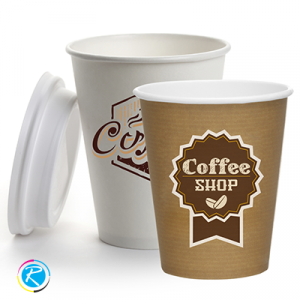 RegaloPrint has been in the printing business for the past decade. 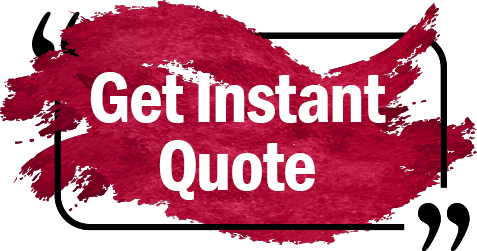 We enjoy multiple comparative advantages over the market in terms of cost, quality, workforce, creative products, product categories and turnaround time. 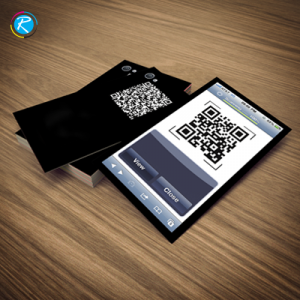 Come up with your list of specifications and product requirements to help us print more reliable labels for you. When you come to us for general purpose labels printing, we give you FREE samples to help you make a better and more user-friendly design. Our designers are not only technically skilled but also have a fair understanding of the market. 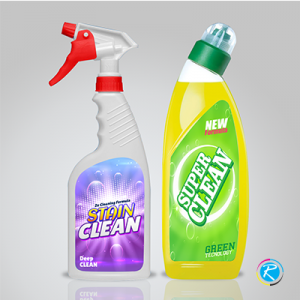 They will help you choose the most suitable, trendy and cost-effective design for your labels. 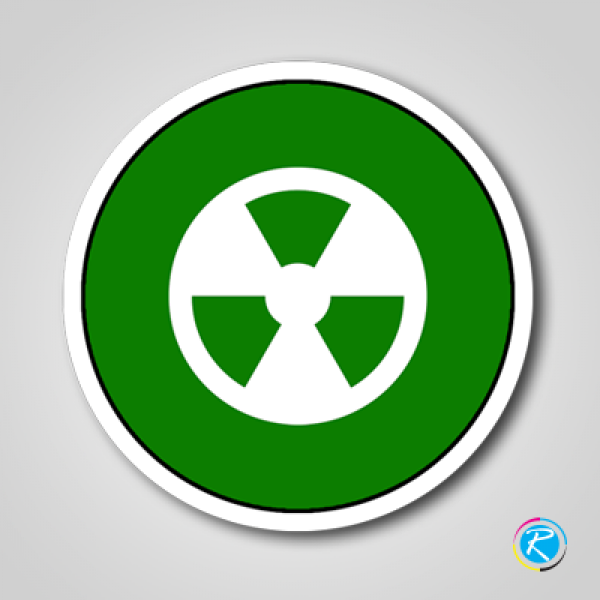 Finally, whether you are printing general purpose labels for security purpose, parking, pharmaceutical product or other social awareness cause, RegaloPrint can offer you discounted services, depending upon your order details.